How I Met Your Mother star Alyson Hannigan celebrated her daughter Keeva’s first birthday with a day trip to Disneyland. 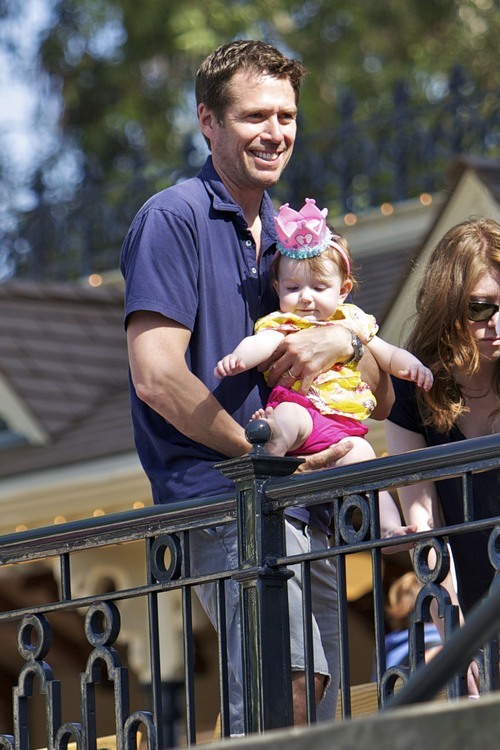 Alyson’s youngest daughter turned one year old last week and the family marked the occasion with a day at Disney. Alyson, her husband Alexis Denisof, her mom, and both daughters, Satyana and Keeva, hit up the park together for some family fun. 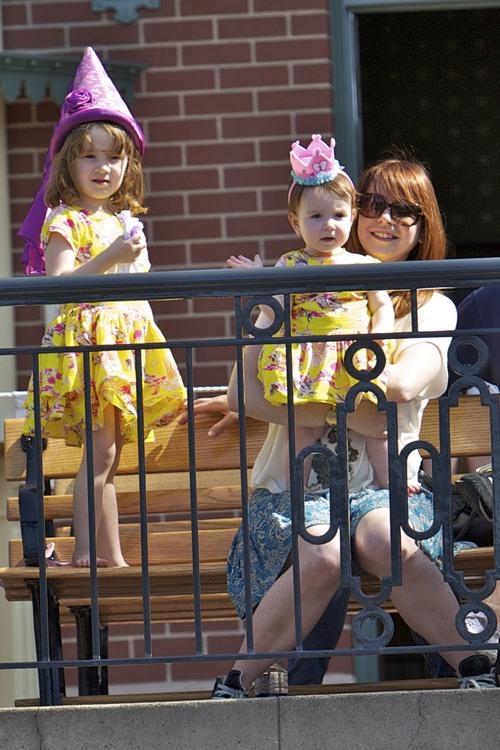 Alyson’s daughters were dressed in matching dresses and Keeva sported a crown with a #1 one it. Earlier in the day Alyson shared on Twitter, “Happy FIRST Birthday to my lovely Keeva Jane!!! What a year it’s been!”.